Designed for people with disabilities, as well as those who do groceries. Are you too tired of having to pull those door handles every time you enter your car? Do you fancy those mall gates that automatically open every time you are about to enter or leave? Come, read a little closer because Jaguar Land Rover has something to brighten up your day. The British automaker came up with the ultimate car door of the century – and it opens and closes automatically. It seems like 2018 marks the era of no door handles on cars, as Jaguar Land Rover was able to bring the concept to its prototype level. The technology lets doors open as the driver gets closer with the help of motion sensors, paired with the existing keyless entry system. The mobility door, as Jaguar Land Rover calls it, can also be operated from inside the vehicle. 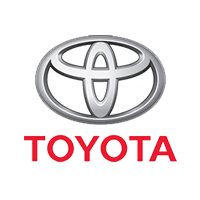 The infotainment system is integrated with a software that shows the status of each door. 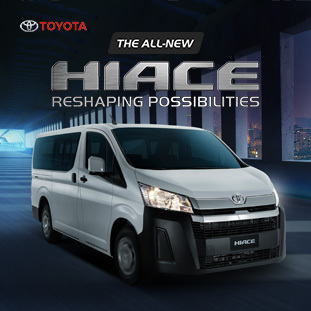 This also allows operation of the driver and passenger doors with a tap of a digital button. In addition, occupants may also close the doors using an overhead button so that there would be no need to reach and pull the doors shut. Related: Want to know what the most beautiful car in the world is? 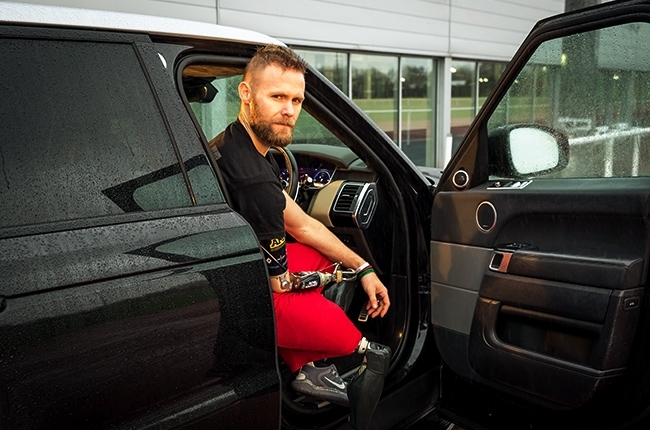 Designed for people with disabilities, the mobility door is currently being tested with the help of Former Royal Marine Commando Mark Ormrod, a gold medalist Invictus athlete. 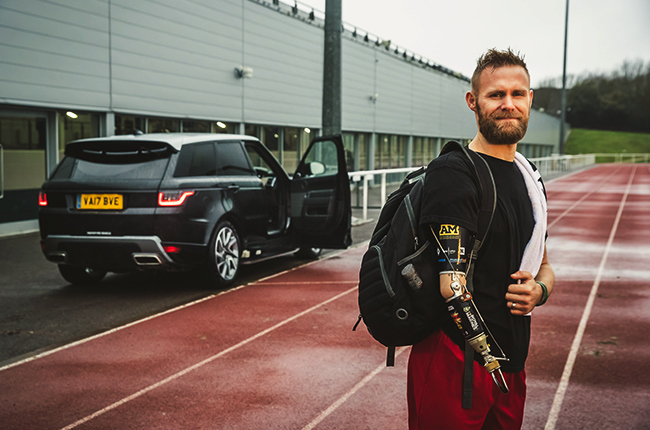 Ormrod is Britain’s first triple amputee from the deployment in Afghanistan. 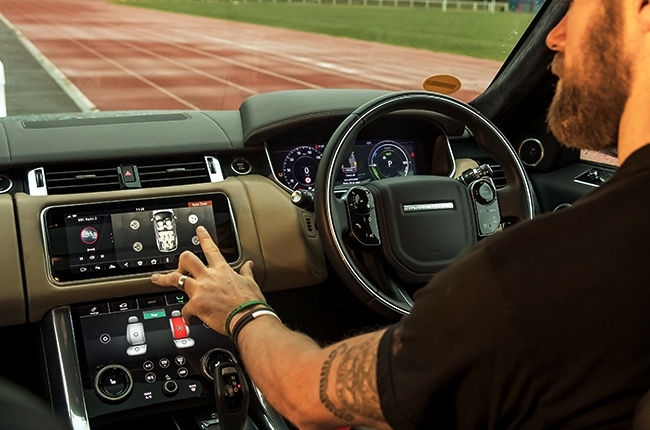 The prototype being tested is currently installed in a Range Rover Sport unit. 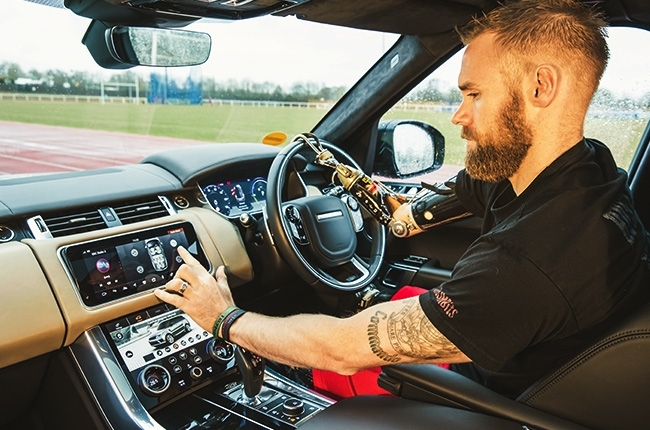 Gold medal-winning Invictus Games athlete and Former Royal Marine Commando. Of course, the technology comes with a sense of security, too. Radar sensors prevent the doors from fully swinging open when they detect lamp posts or any obstacles that may be hit. They can also be programmed to close immediately and lock as the keyholder walks away. The mobility door technology is only on the early stages of testing. It was developed by Jaguar Land Rover’s research engineers on a laboratory rig for six months before being brought to the testing facilities. The breakthrough is also seen as the standard technology for future Jaguar Land Rover vehicles. Yes, Jaguar Land Rovers of tomorrow will feature an invisible valet/chauffeur – kind of like the ones on mall doors.